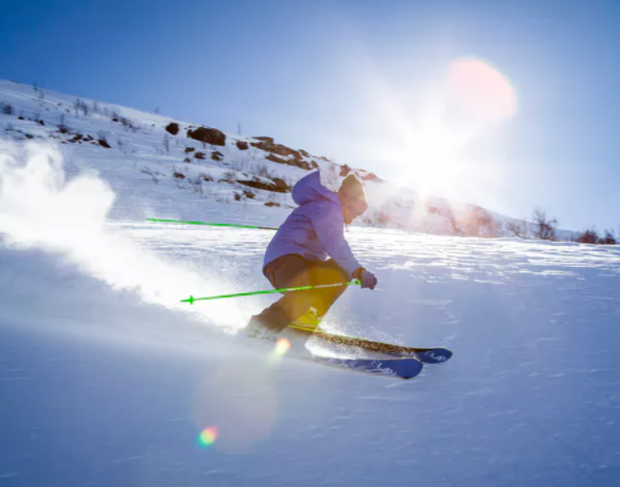 The knee joint is especially vulnerable – accounting for 30 per cent of all skiing injuries. The most common knee injury is to the anterior cruciate ligament – known as the “ACL”. Skiing injury is the third most common cause of an ACL injury in Britain, after football and rugby. Most skiers suffering an ACL injury will require surgery followed by many months of rehabilitation. So the impact of an ACL injury should not be underestimated.